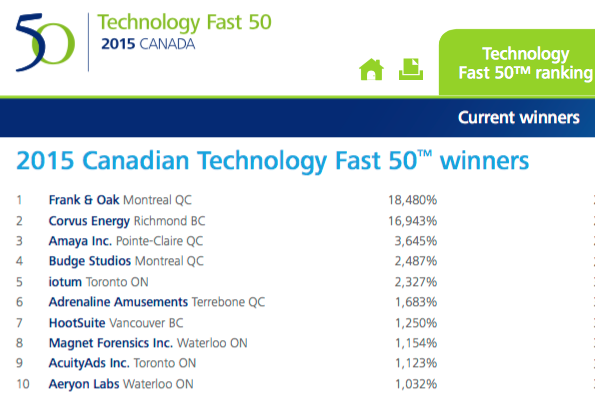 Deloitte has released their Technology 2015 Fast 50 list, and Montreal-based online and mobile clothing company Frank & Oak has topped the list. Frank & Oak posted a whopping four-year growth rate of 18,480%, making a splashing debut on the Technology Fast 50 list as the top company. Deloitte notes software companies comprised of 62% of winners. The online clothing retailer launched an iPhone app back in early 2013, as an extension of their website and shopping experience, to allow customers to shop easily on mobile and see curated collections. Frank & Oak has expanded their retail presence and can now be found in Toronto, Montreal, Vancouver, Ottawa, Calgary and Halifax, to go with three U.S. locations (Boston, Washington DC, Chicago). 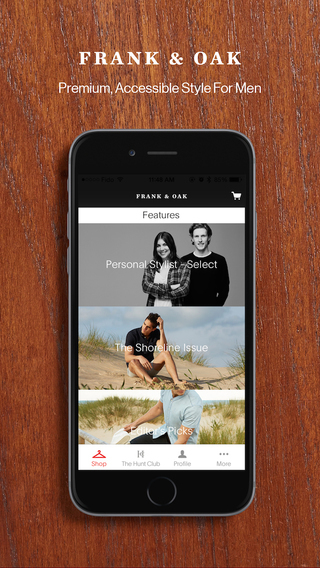 You can download Frank & Oak for iOS in the App Store here.